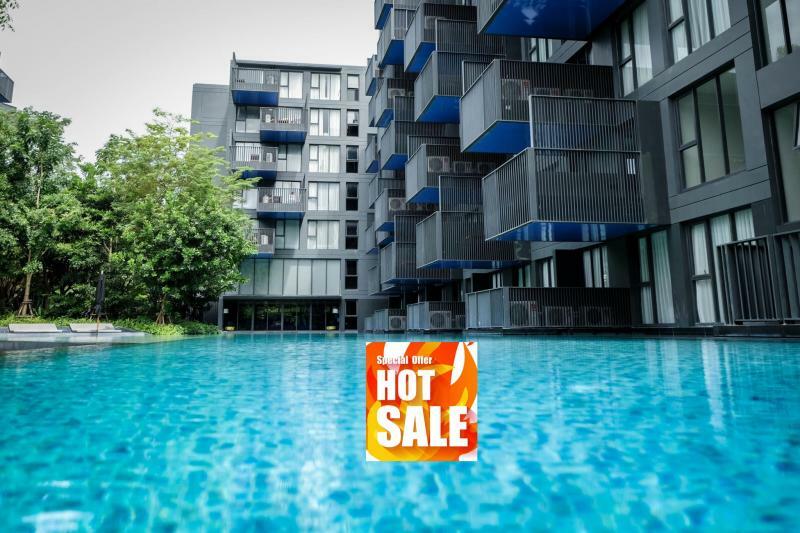 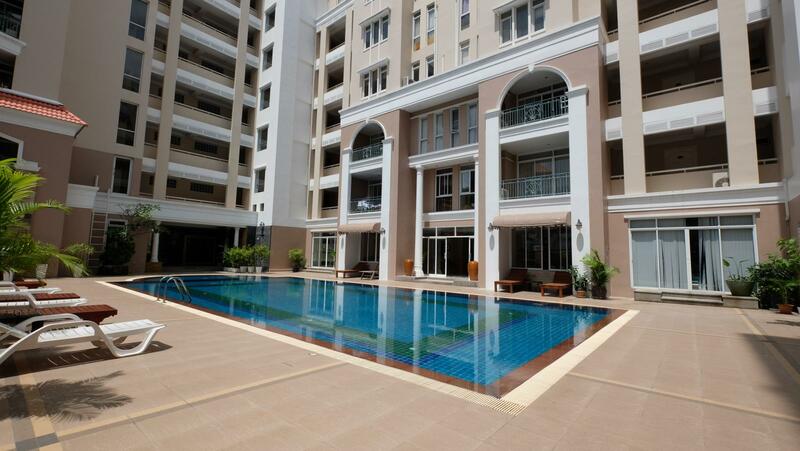 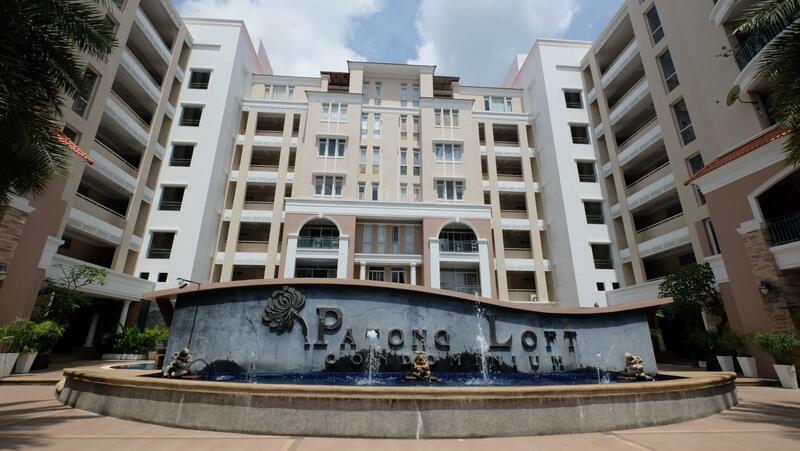 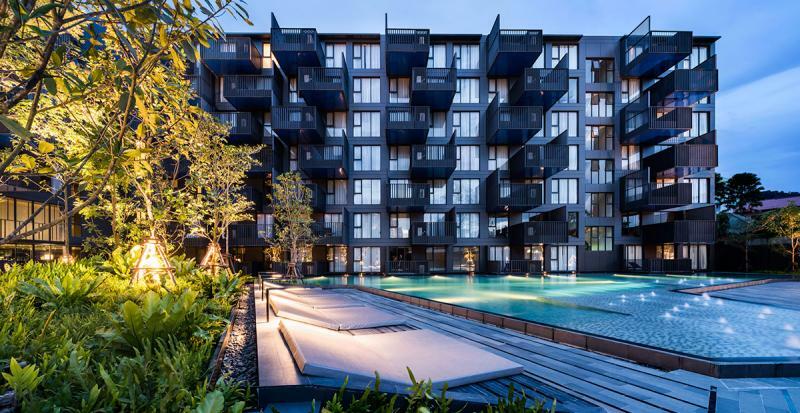 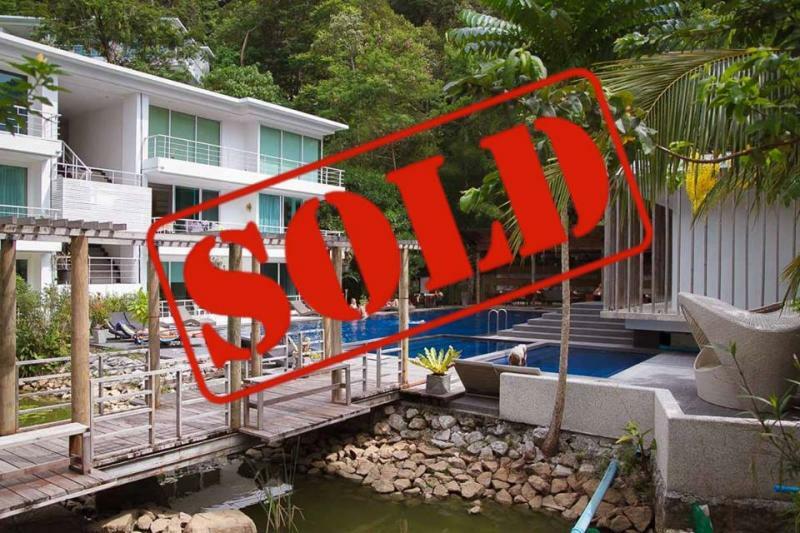 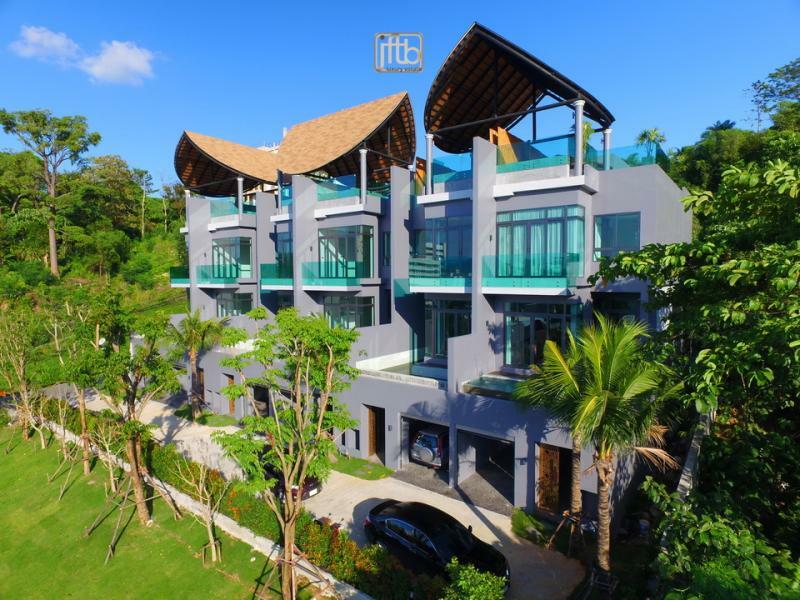 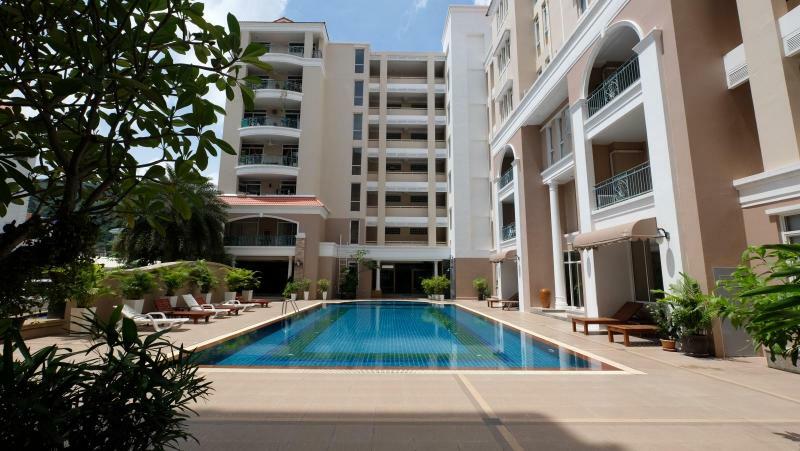 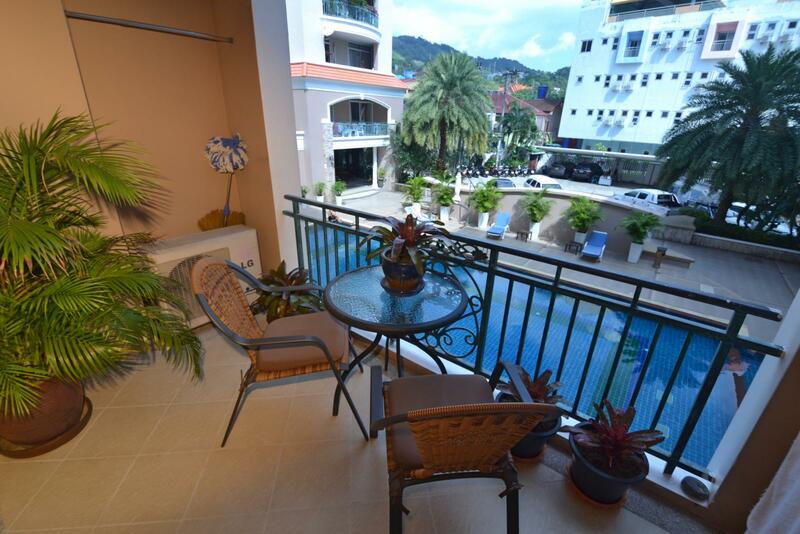 JFTB Phuket Real Estate is pleased to offer this apartment to sell in a modern residence with common pool near Patong Beach. 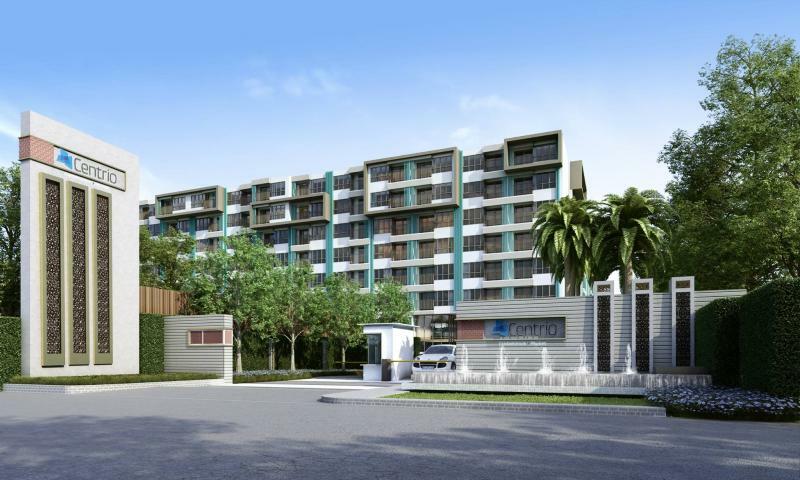 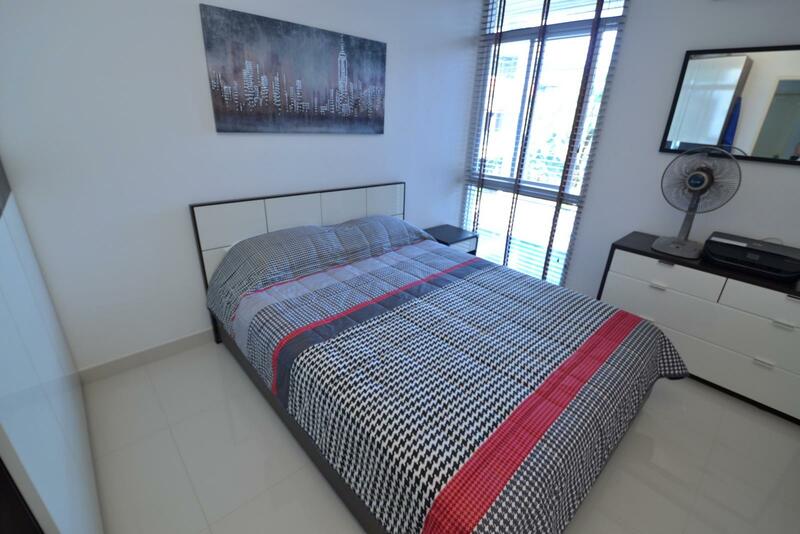 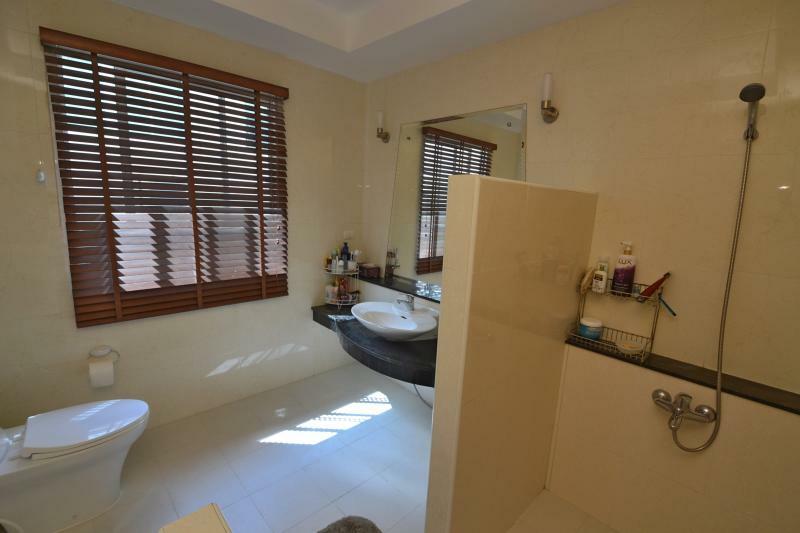 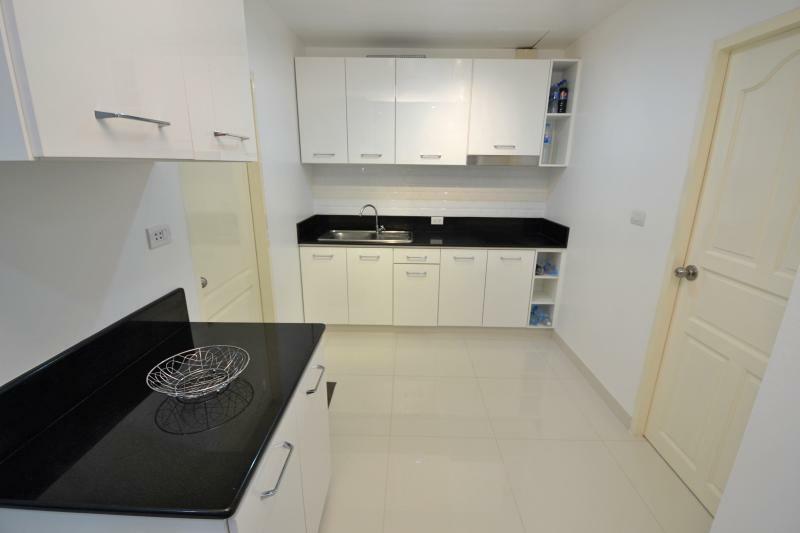 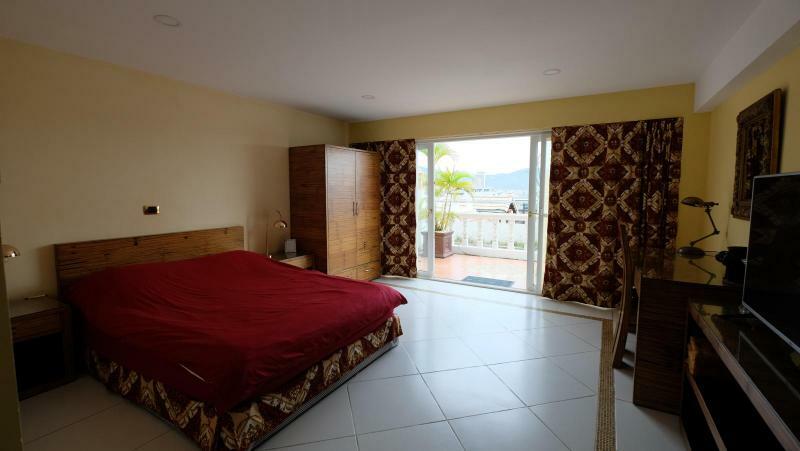 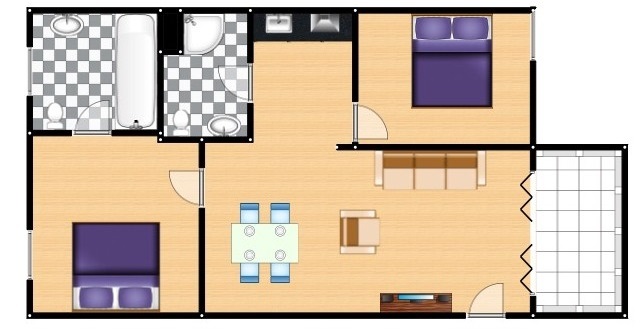 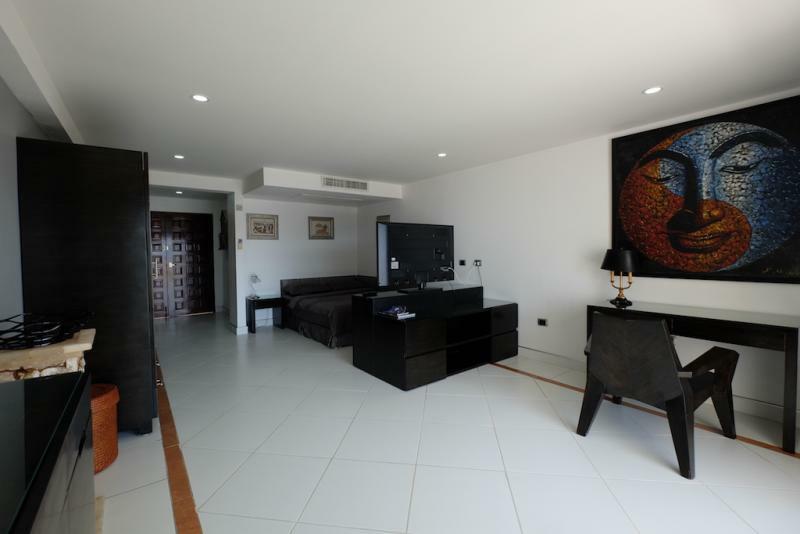 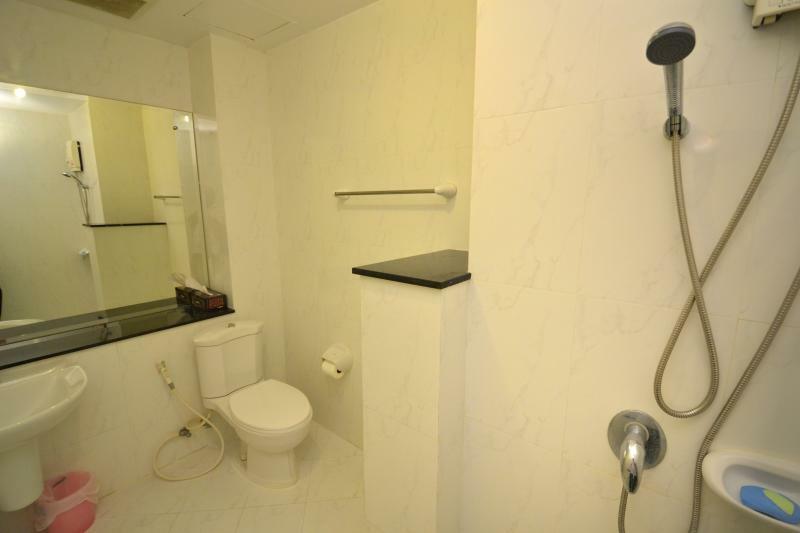 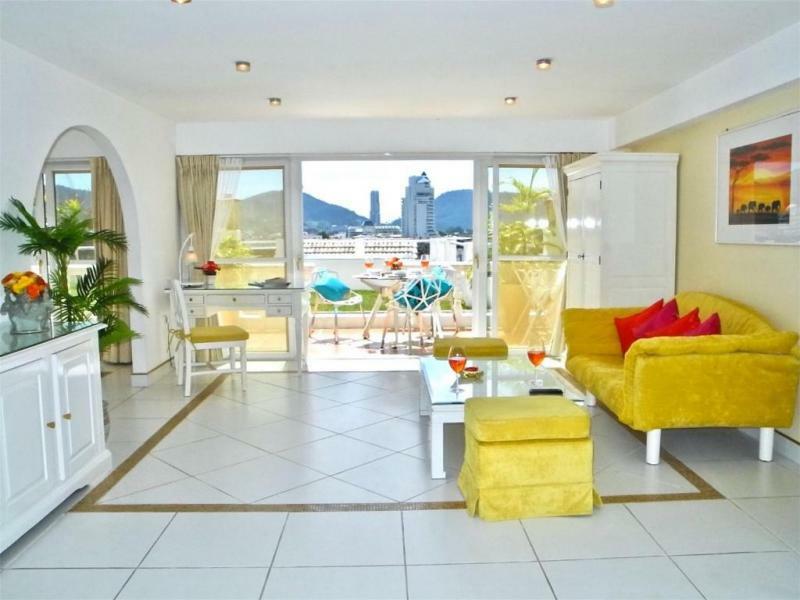 2 bedrooms and 2 bathrooms (En-Suite to the first bedroom ) on a floor area of 87 m2. 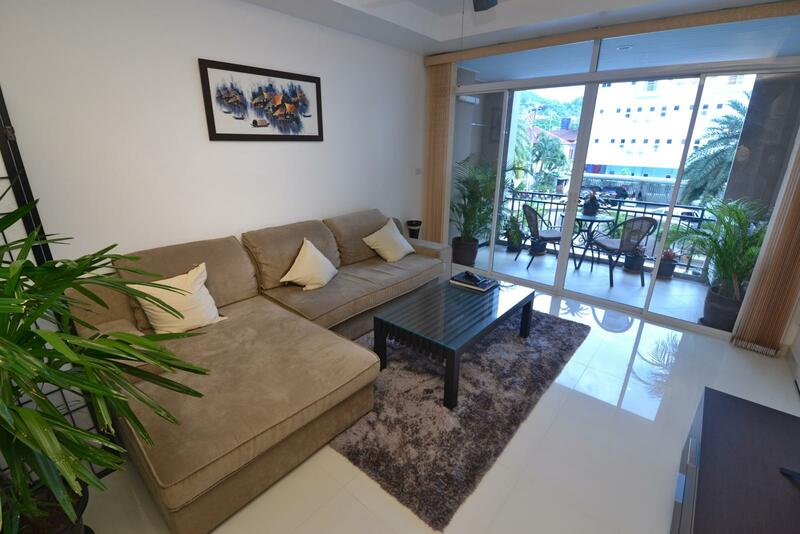 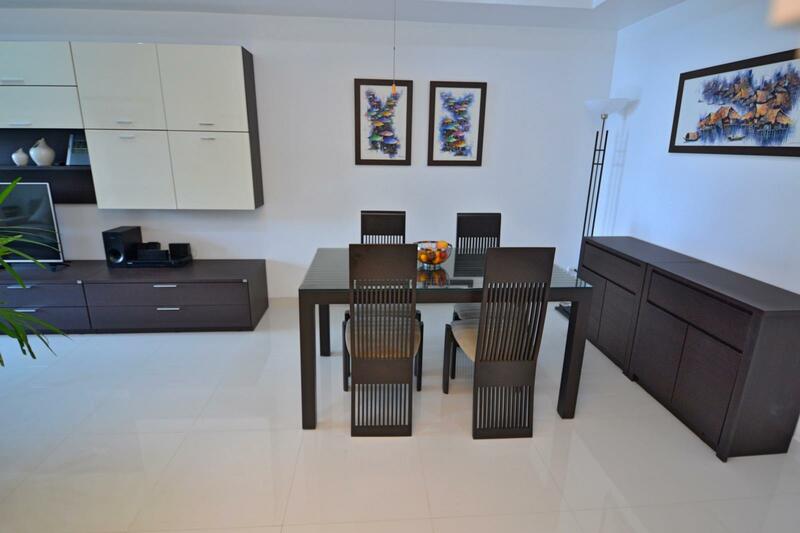 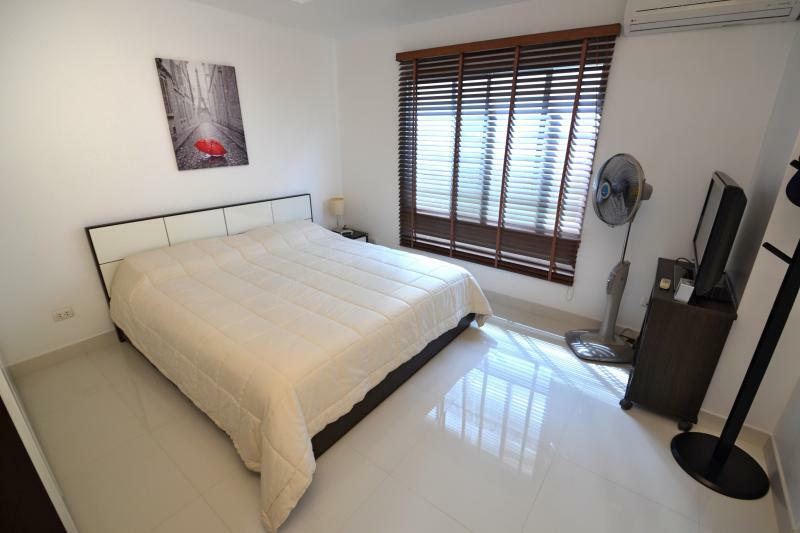 This condominium is located in a modern residence, at just 800 meters from Patong Beach with easy access to shops, bars, restaurants and night life. 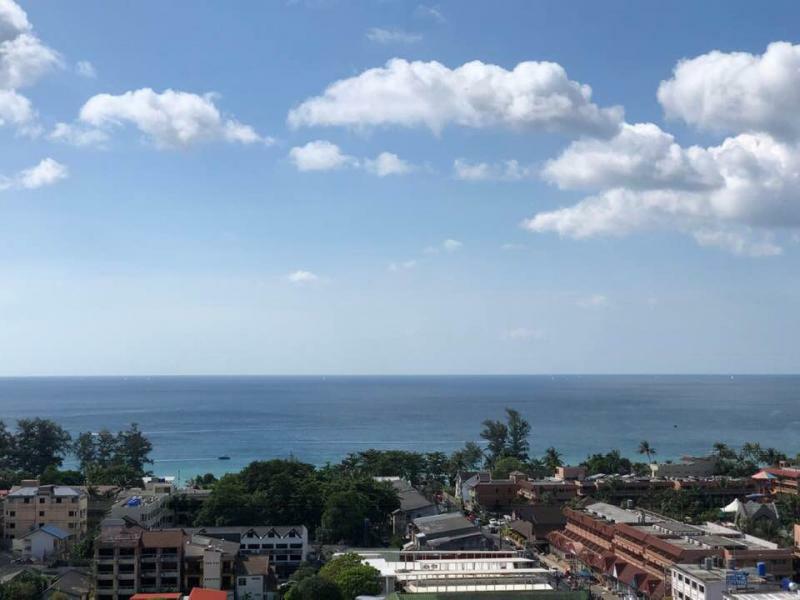 Patong is the heart and the most busy area of Phuket.